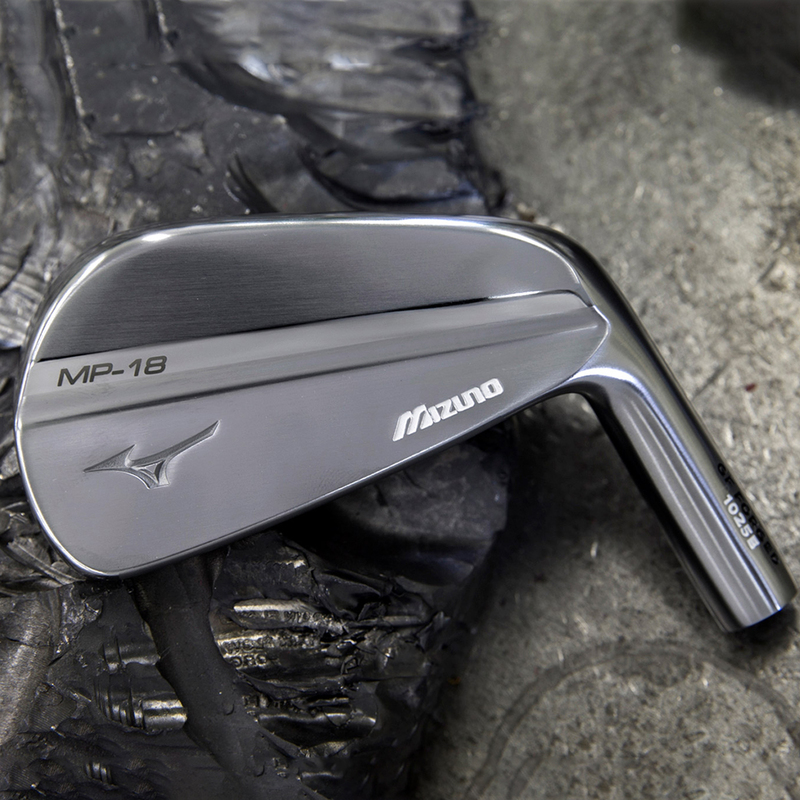 Sculpted by master craftsmen, the MP-18 is a throwback to the muscle-backs of Mizuno's past. 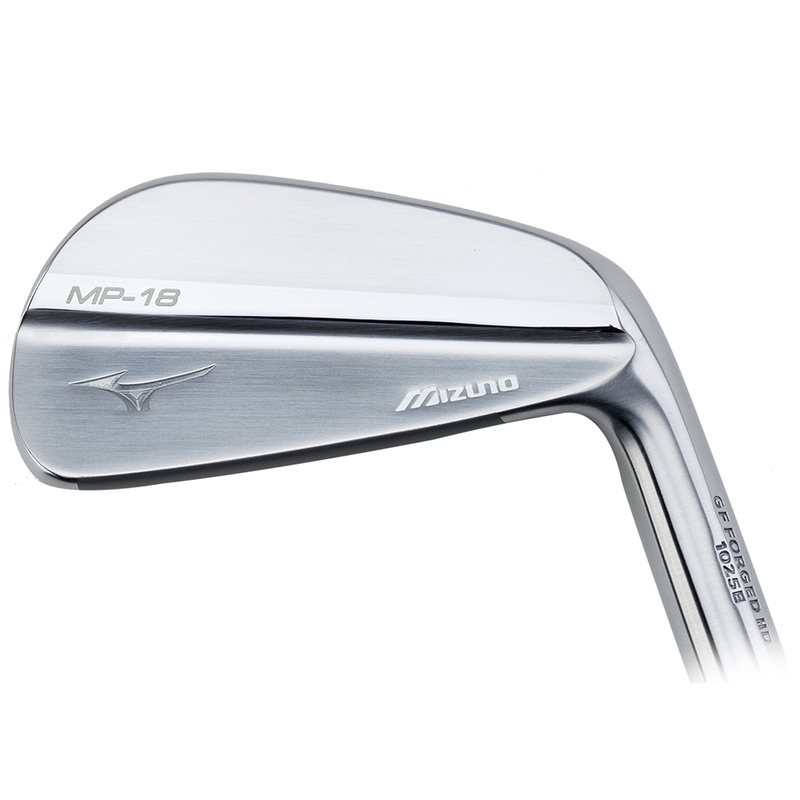 A shorter blade length, cambered top line and steep progression into sharp, compact wedges are the marks of our master clubmakers - who honed their skills on the irons of major winners. 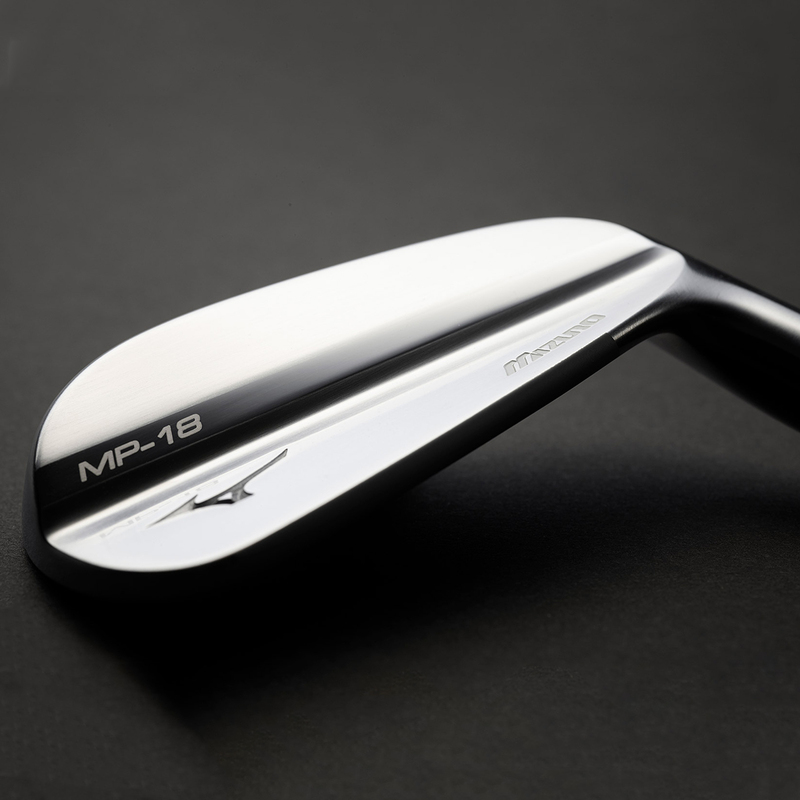 Grain flow forged in Hiroshima Japan for the most colourful feedback imaginable. 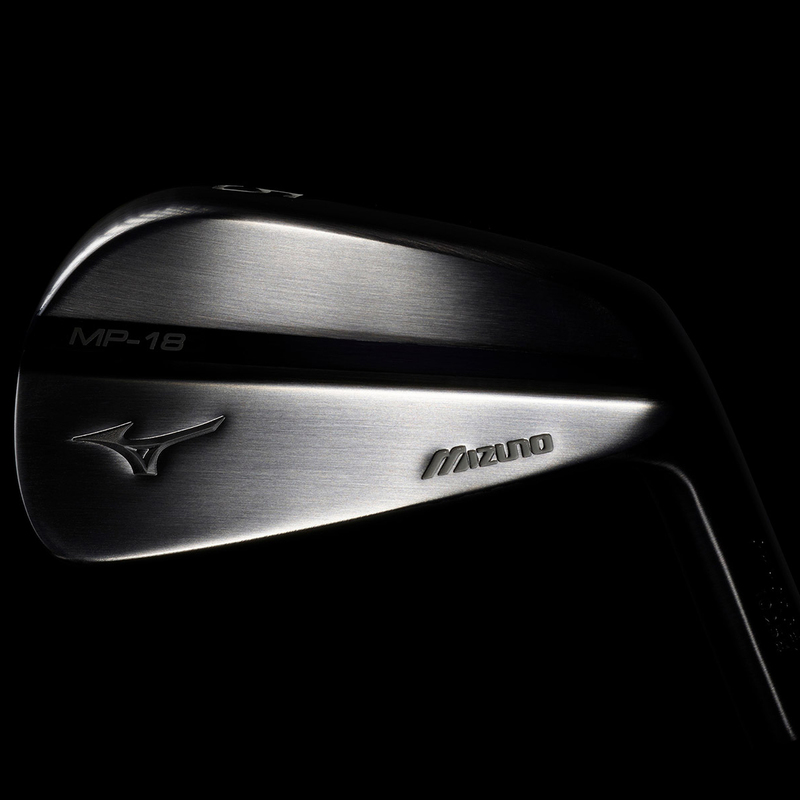 The steel behind Mizuno's softest feeling irons! 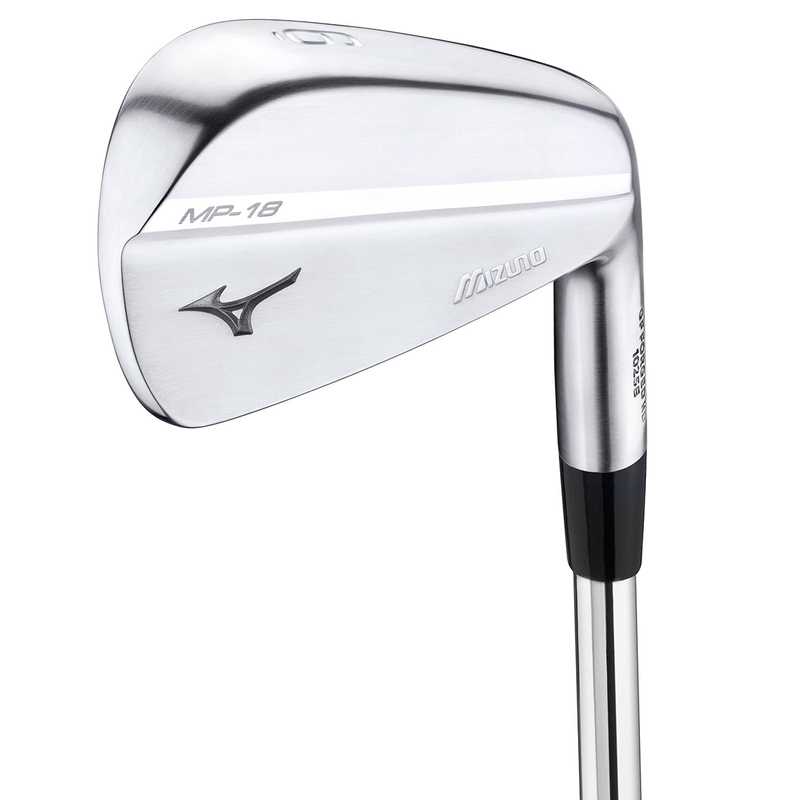 Used in the one piece irons for higher level players seeking the ultimate in precision and feedback. 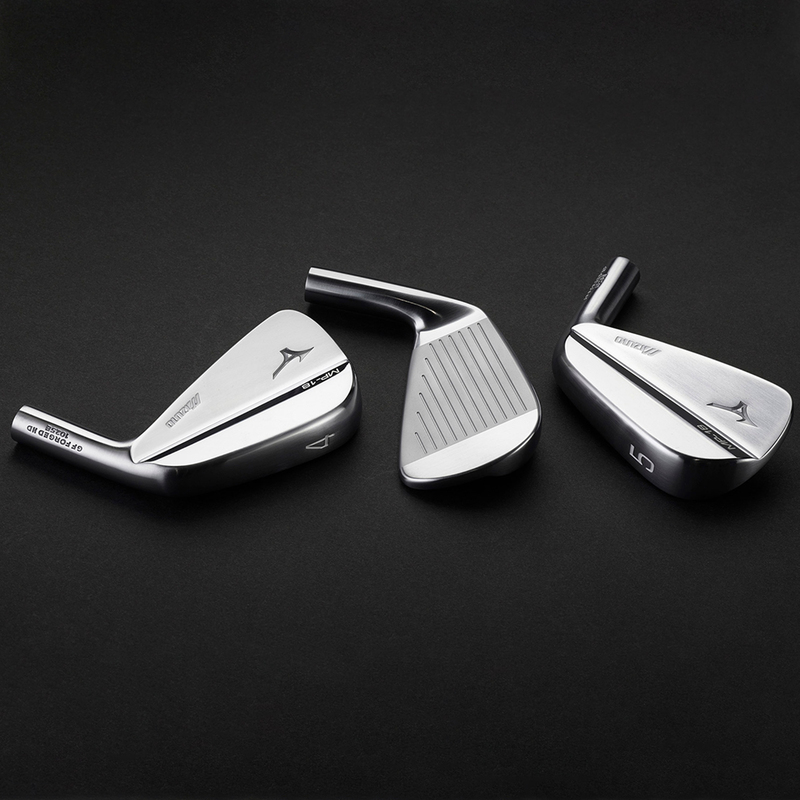 1025 is used for for its balance of strength, blend-ability and feel. 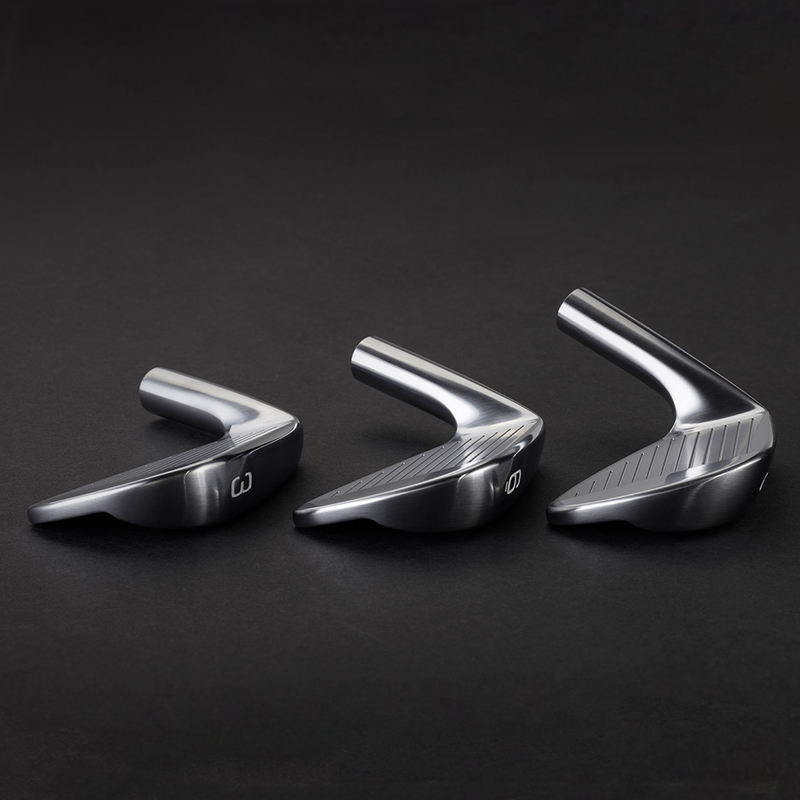 The evolution to 1025E reduces unnecessary elements that occur during the forging process- Phosphorous and Sulphur.